Strategy is changing amidst volatile markets, disruptive technologies, and transformed customer and public relationships. Contrasting some of the major tenets of traditional strategic thinking, an analysis of the work and words of Chuck Porter enables the mapping of several key principles of a new strategy of creative excellence. 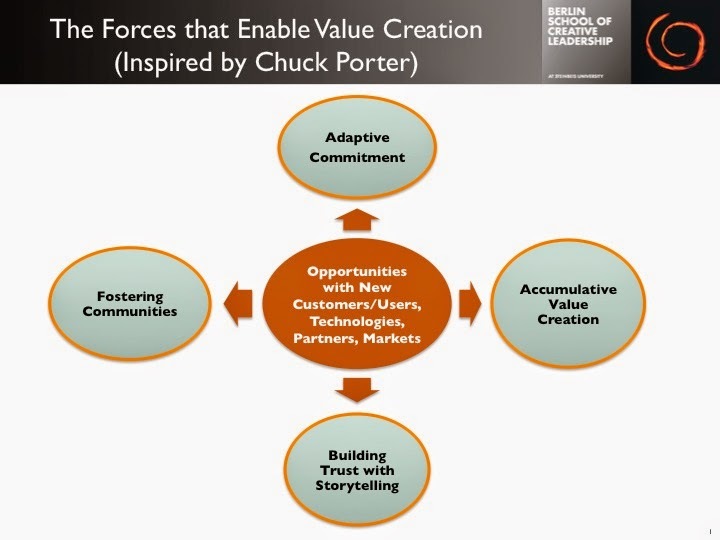 These include 1) forming an adaptive commitment to strategic intent and ongoing public engagement, 2) fostering communities of participation as part of generating a wider cultural conversation of creative work, 3) building trust through imaginative, often offbeat and interactive storytelling, and 4) moving beyond competition to highlight the value emerging through creative breakthroughs or community-building. 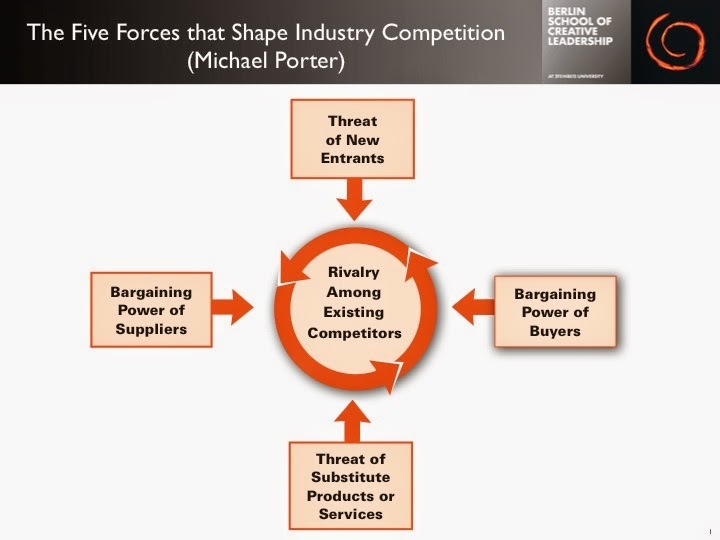 The following images give a further sense of the contrast we draw between the ‘Five Forces’ model of industry competition that shape firm strategy of Michael Porter and the emergent Forces that enable value creation we associate with Chuck Porter. 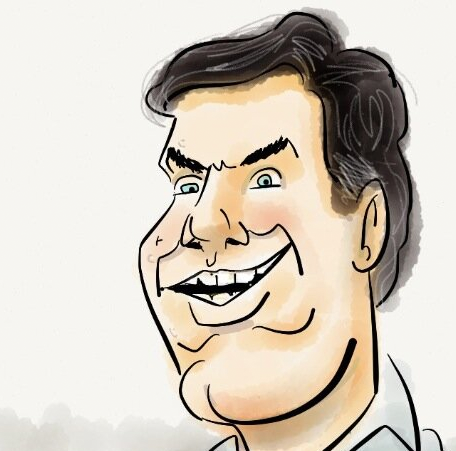 I design, lead, and teach in executive training programs, and am a certified executive coach, with a focus on leadership and management of the creative and media industries. Trained as a sociologist and historian, I am currently writing a history of creative leadership. I serve as a Professor and the Faculty Director at the Berlin School of Creative Leadership (Steinbeis University, Germany) and previously held appointments at the George Washington University School of Business and New York University.